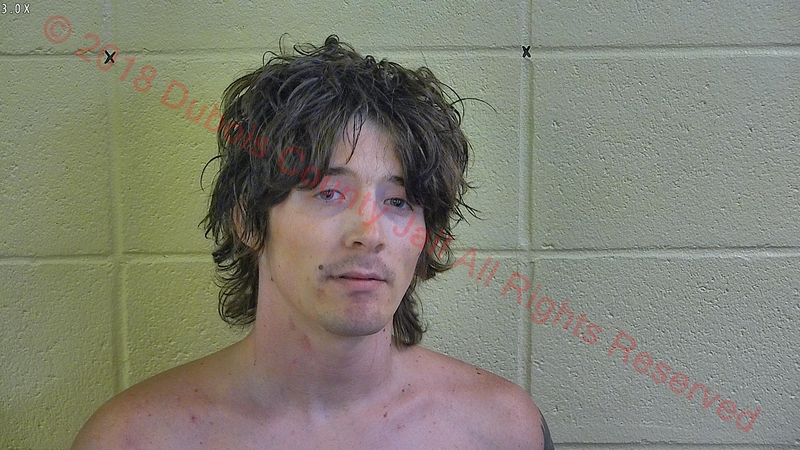 JASPER -- Jasper Police were serving a warrant at a home on Sunset Drive when officers say 31-year-old Jordon Earls racked up new charges. When officers arrived around 1:30 Sunday afternoon, they said the smell of burnt marijuana was emanating from Earls’ breath. Police say he had marijuana residue in his mouth and, when officers told him to spit it out, Earls allegedly pulled away from one officer and was detained by other officers at the scene. Earls’ reportedly swallowed the substance. He’s charged with Obstruction of Justice, Resisting Law Enforcement and False Reporting. He’s in the Dubois County Security Center.